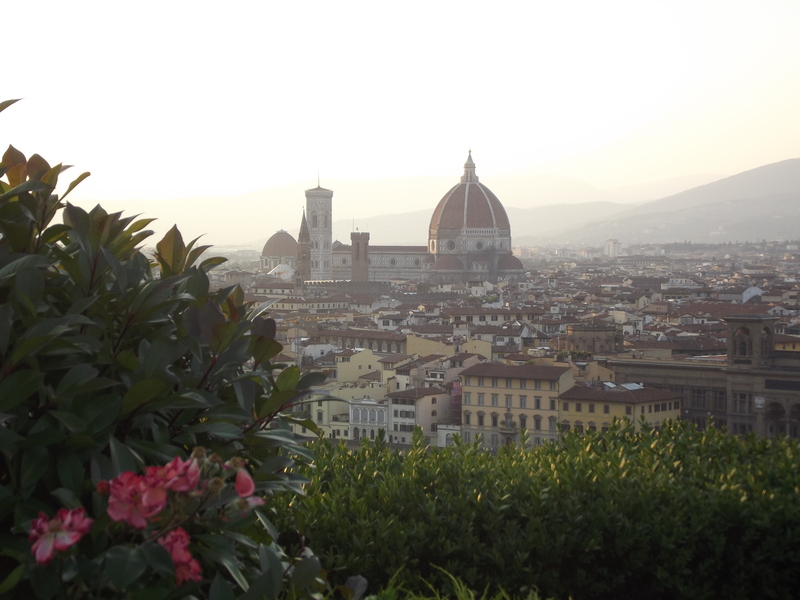 From May 16 to May 30, 2011, 42 students and four faculty from UMF visited Italy, hitting Venice, Florence and Rome. We walked a good 10-15 miles a day, ate excellent food (if veggies tasted as good in the US as they do in Italy, we’d not have any trouble getting kids to eat them!) and it was a wonderful and enjoyable learning experience. I forced myself to take time almost every day to blog a bit about the trip. The blogs entries are meant to show not just what we did, but how we tried to cover the course material and make this a profoundly meaningful education experience. Click any of the links below for the corresponding blog post for that day. The first link is the start of the trip, and if you click that you can then forward day by day by just moving to the next entry rather than coming back here. May 16 – Off to Italia! May 17 – A Long Day but Worth It! May 29 – Ciao Roma! Completely agree about the veggies! haha. I already love fruits and veggies, but I ate more of them in those two weeks than I have in my entire life! I wish I had access to such delicious food all of the time!